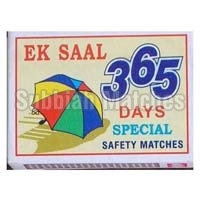 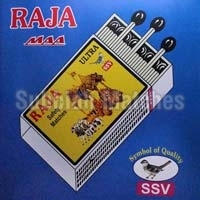 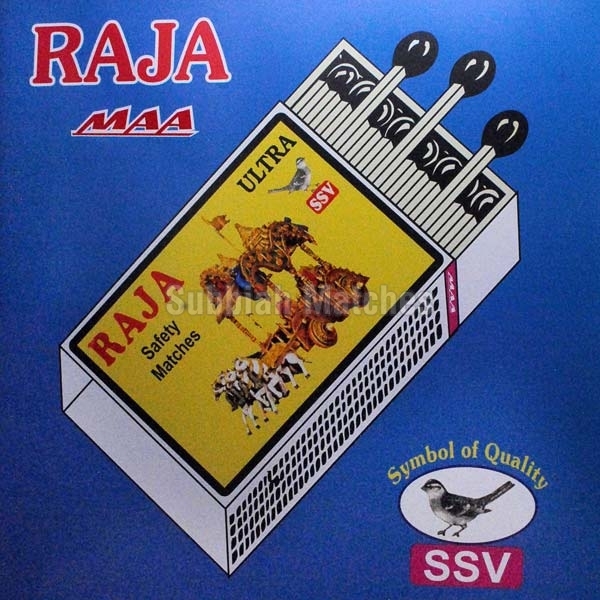 We are offering a wide assortment of Cardboard Wooden Stick Matchboxes that includes PED Safety Matches, SPEED Wooden Safety Matches, 365 Safety Matches, POWER Safety Matches and RAJA Safety Matches. 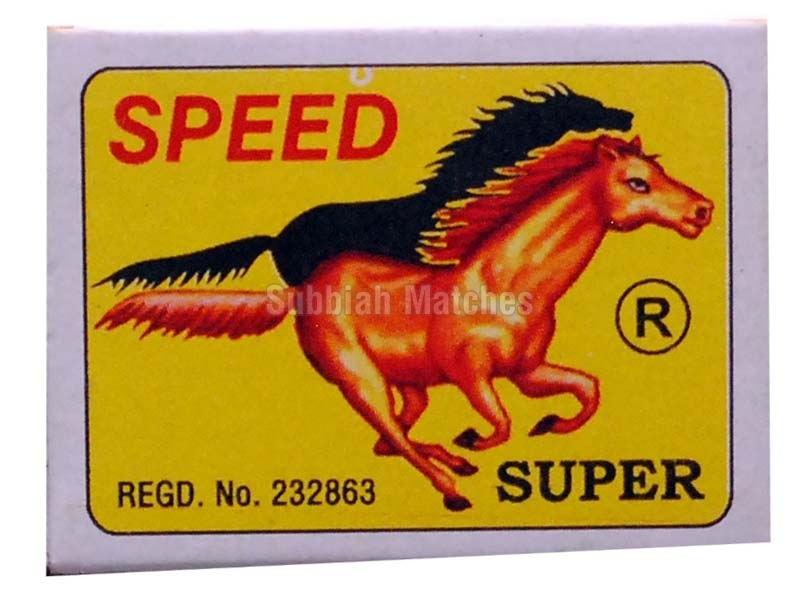 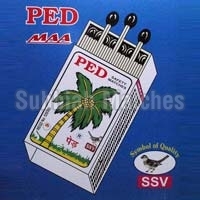 Finest quality of wood is used in the production of the matches. 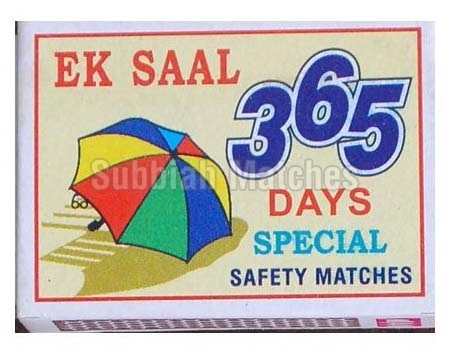 Special chemicals are applied to the sticks to ensure the safety and burning. 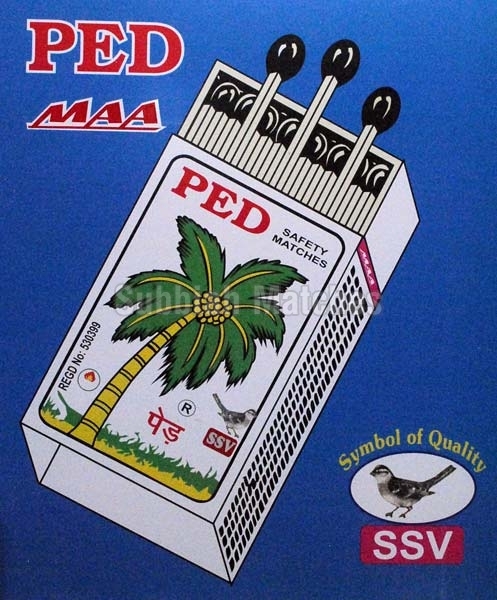 For inflammation the sides of the outer box are covered with the special phosphorus and paraffin premix. 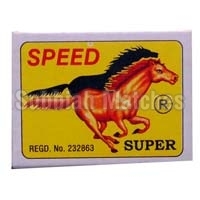 We are a renowned Cardboard Wooden Stick Matchboxes Manufacturer, Exporter and Supplier in Tamil Nadu (India). 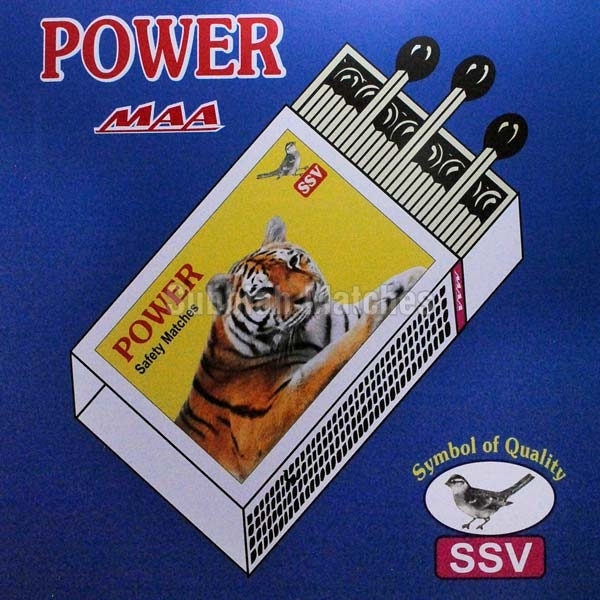 Our matchboxes are easy to open and available in varied dimensions.